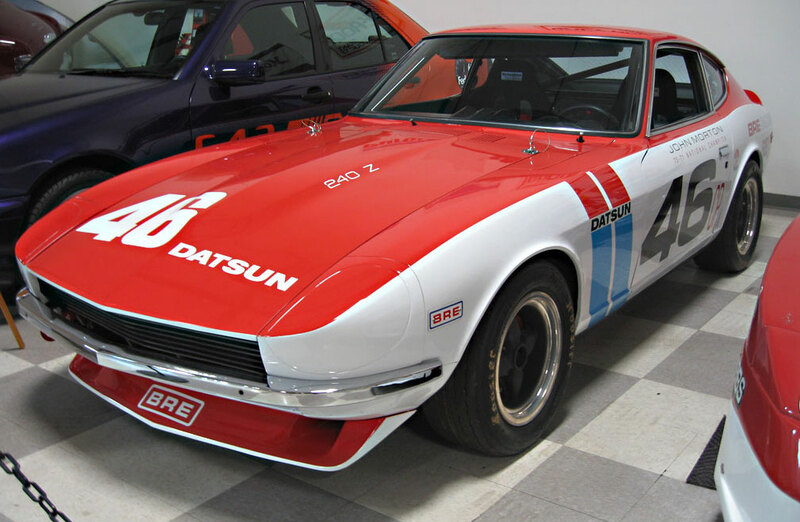 As many of you know, My Sick Ride is not just about American muscle cars or Japanese cars or European cars – but about all cars and what they mean to their owners. 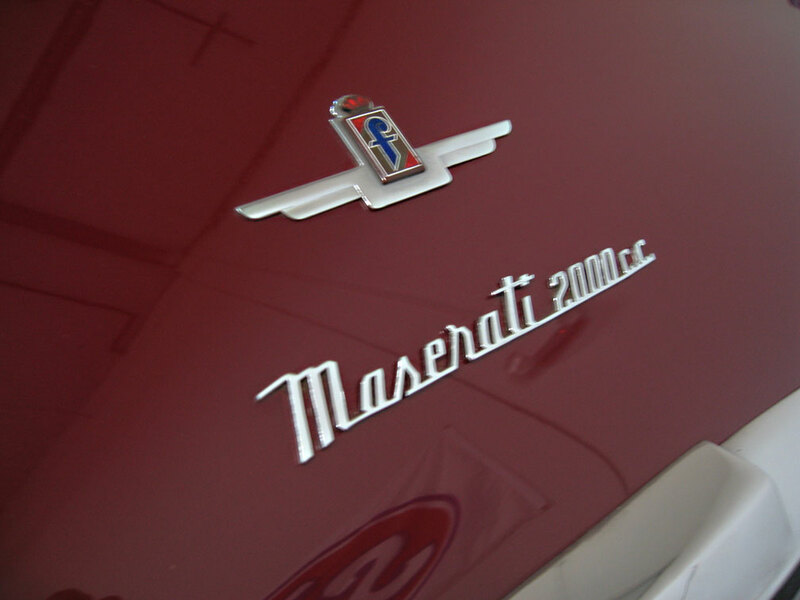 I’ve owned all three but I have always had a soft spot for Maseratis since visiting Modena, Italy and since first driving my father’s 1968, 4.7 liter Mexico. 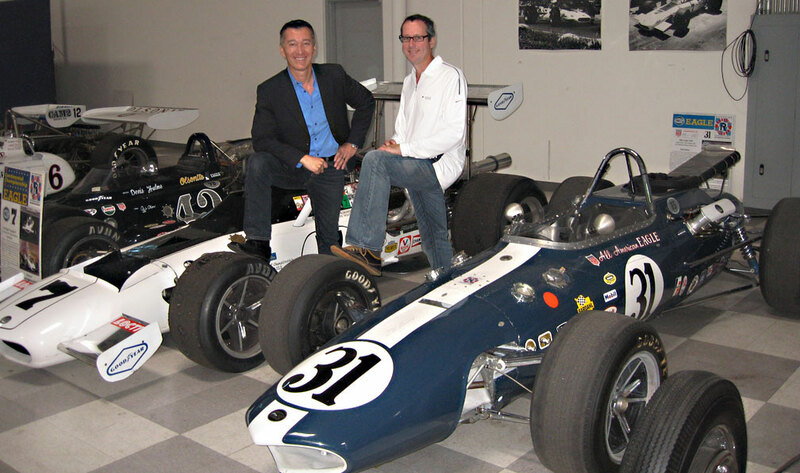 A while back I met with Douglas Magnon, President of the Riverside International Automotive Museum – and a passionate fan of Maseratis. 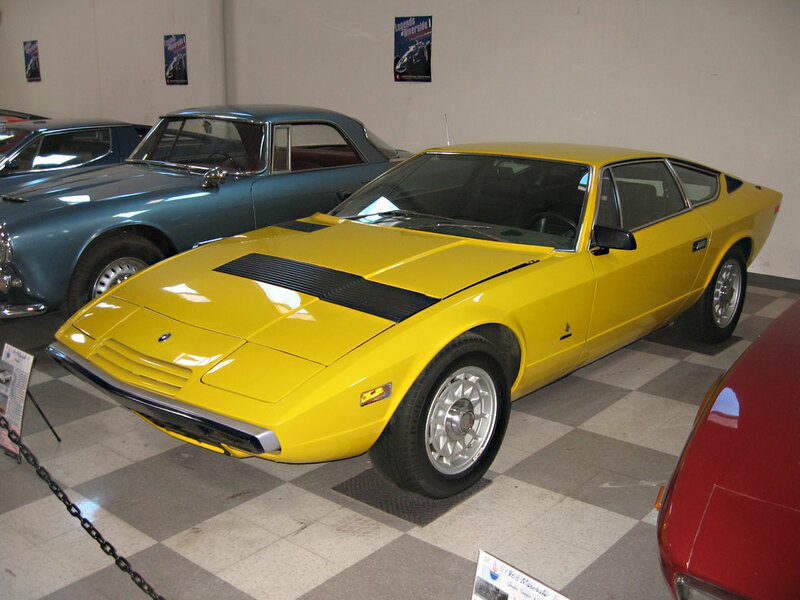 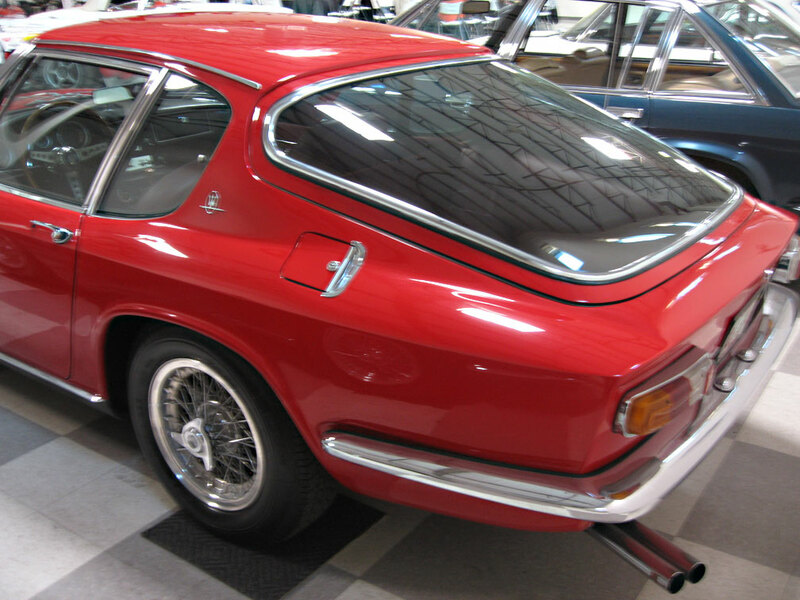 His museum has one of the most complete collections of production Maseratis in North America, including the rare Quattroporte prototype of Juan Carlos, the King of Spain. 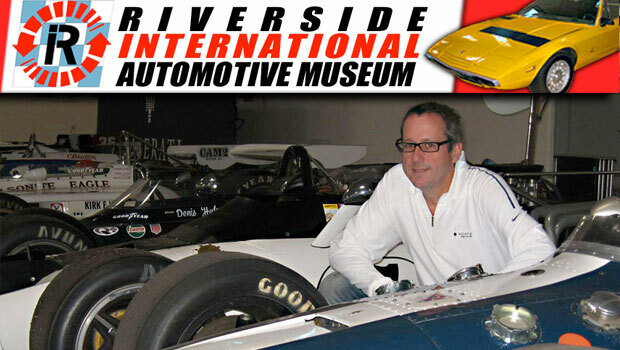 Douglas was kind enough to take me on a tour of the museum and introduce me to the rich racing heritage that is part of Riverside’s legacy. 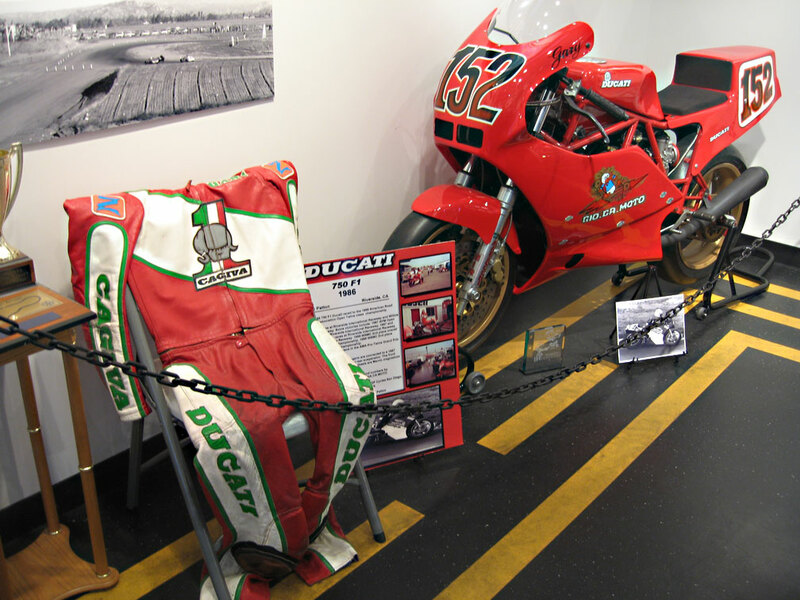 I hope you enjoy reading about the museum below and viewing the pictures I took while on tour there. 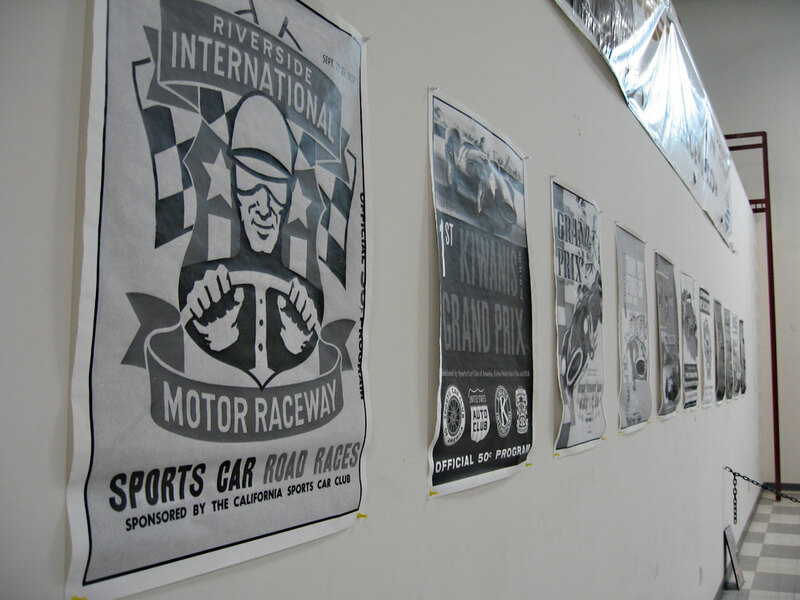 RIVERSIDE INTERNATIONAL RACEWAY – Once California’s premiere motor sports venue. 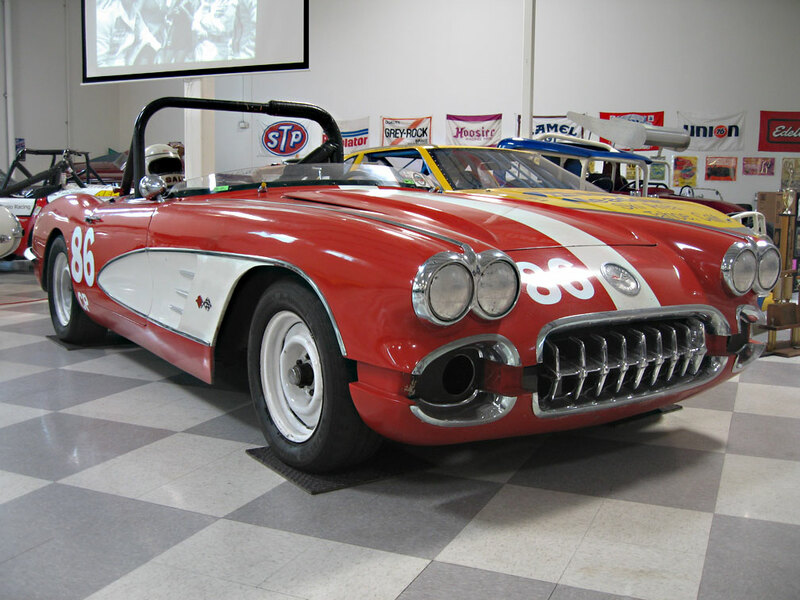 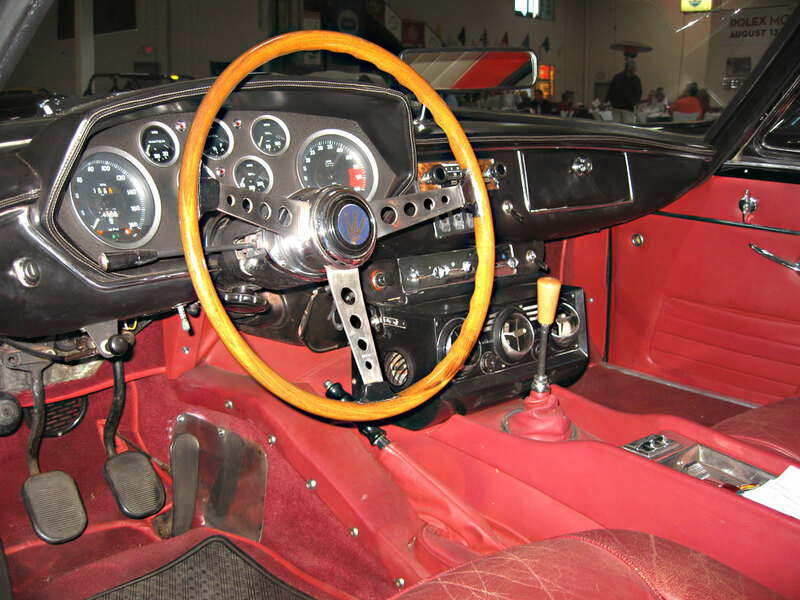 From 1957 to 1986 RIR was host to some of the most notable races and racers in the world. 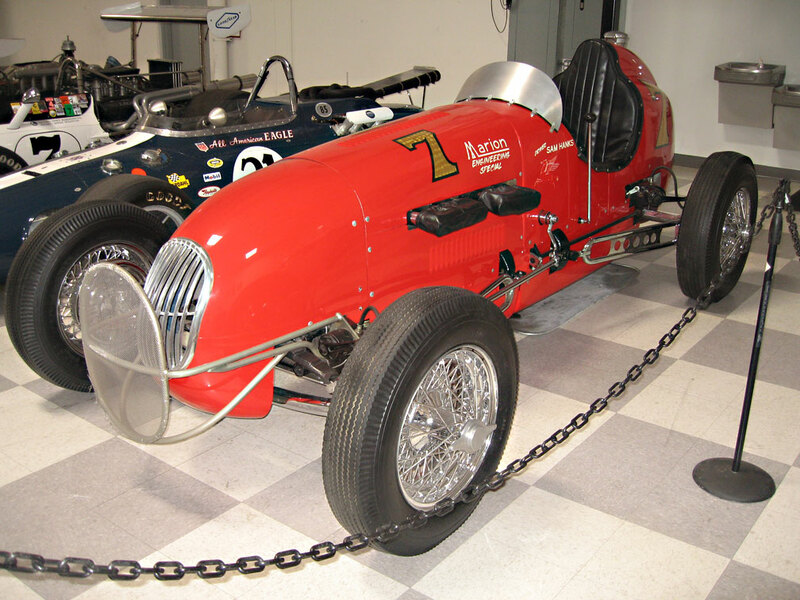 Not just records were set or broken there, but careers, reputations and fortunes as well. 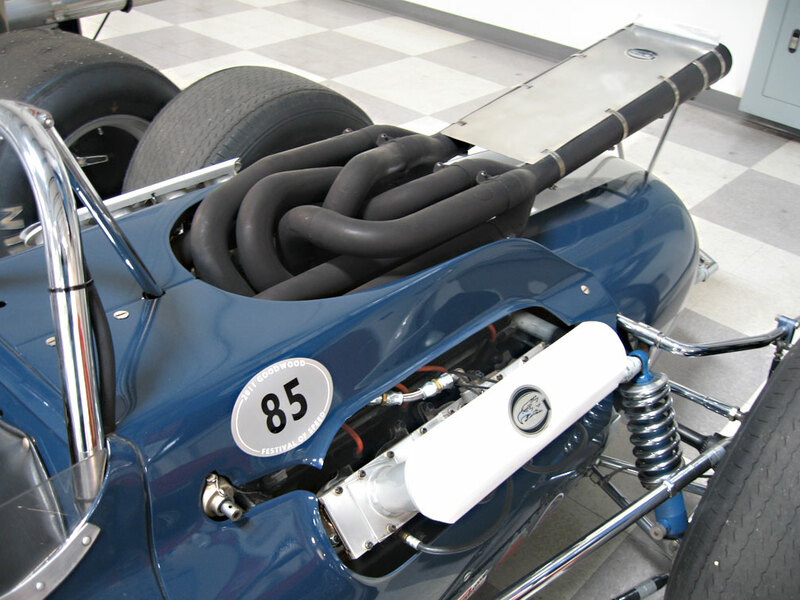 From 1970 to 1981 OMS was the fastest oval in the world. 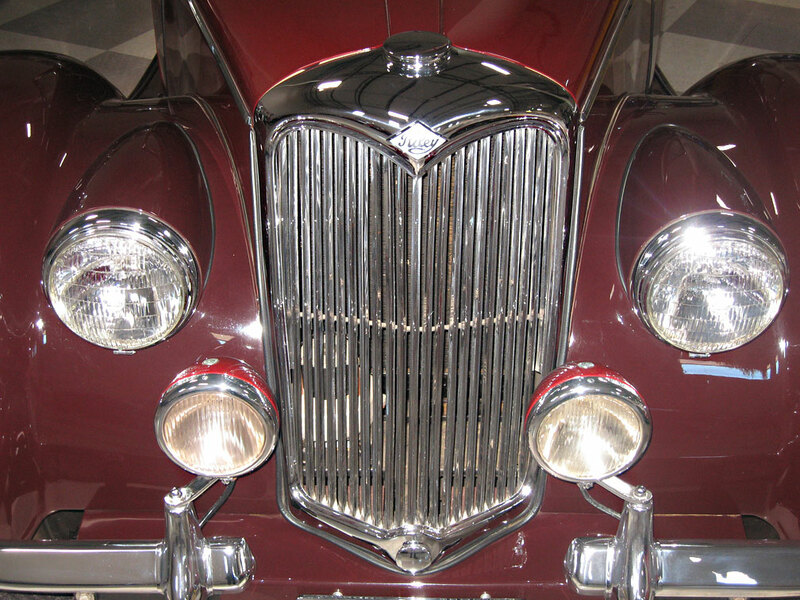 But 25 millions dollars worth of high-speed banking and top-notch facilities couldn’t save OMS from a fickle public and overly-optimistic management. 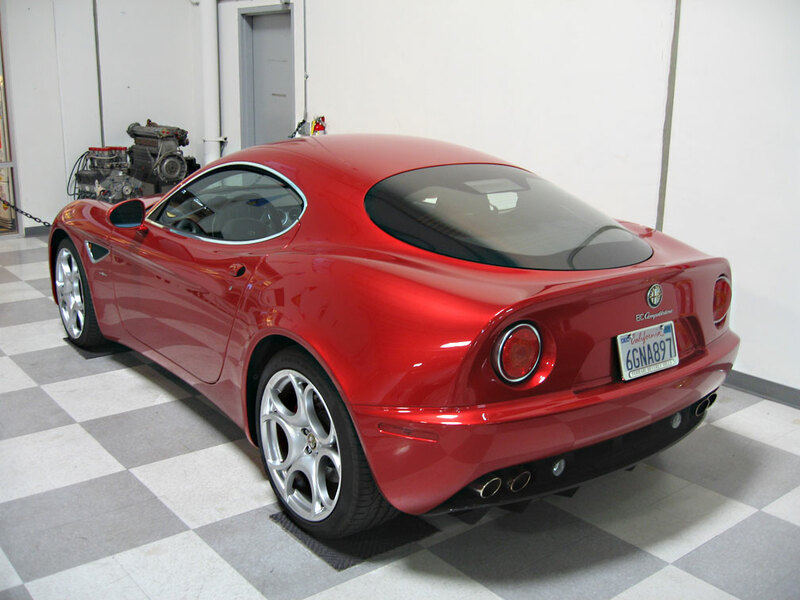 RIAM COLLECTION – Is comprised of some of the most exclusive sport, exotic and race cars. 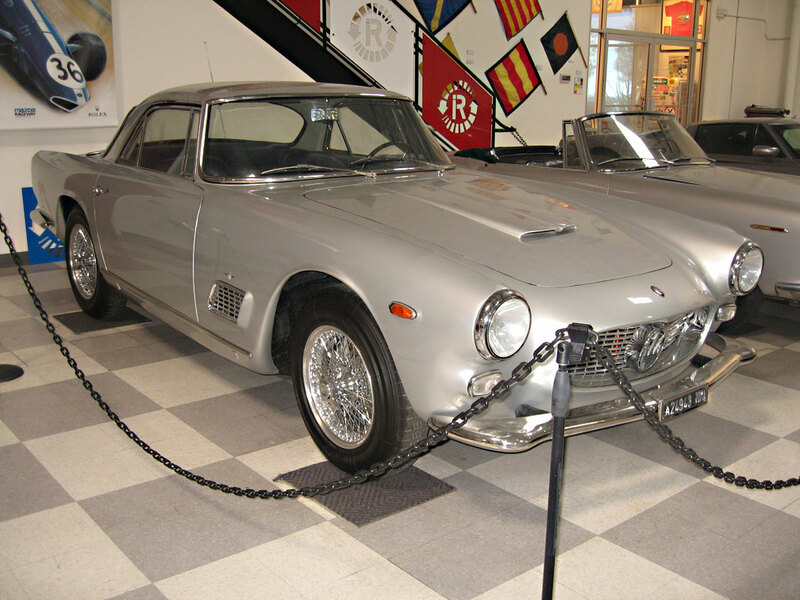 Maserati, Ferrari, Jaguar, Porsche each represents the pinnacle of it’s period, and all are on view at RIAM. 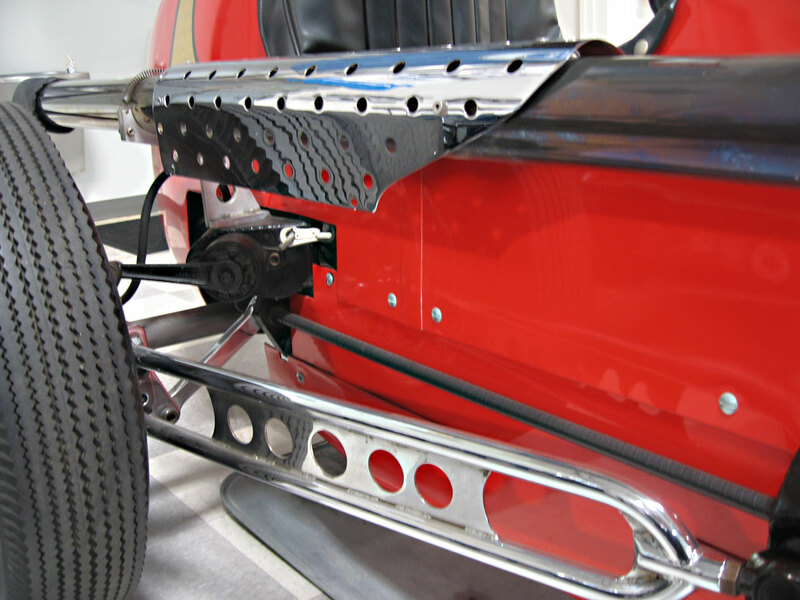 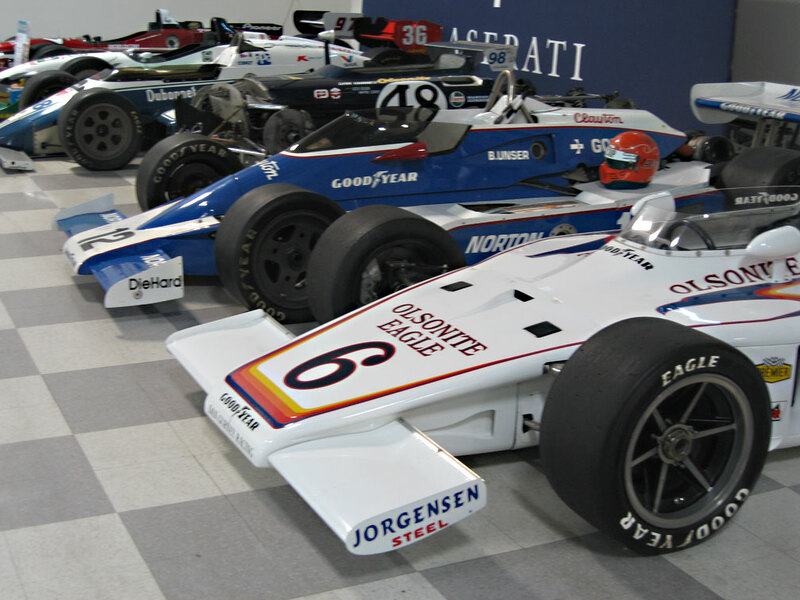 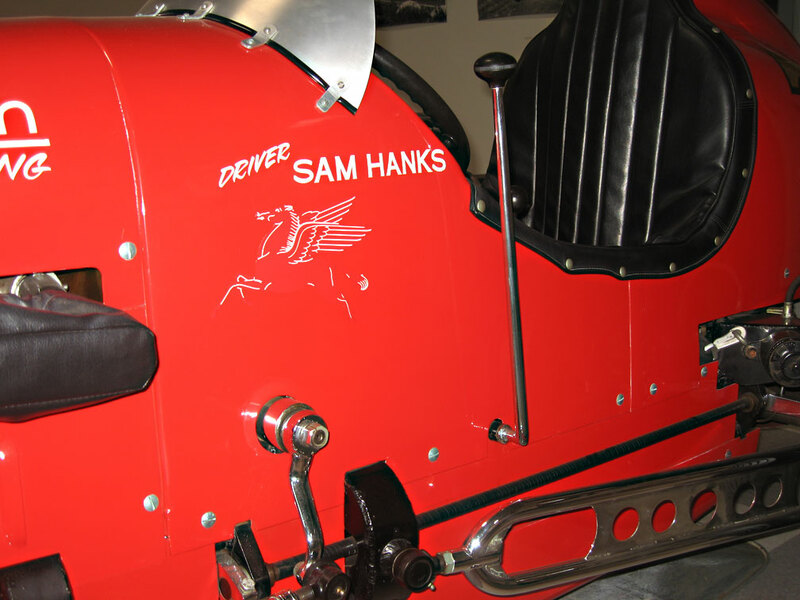 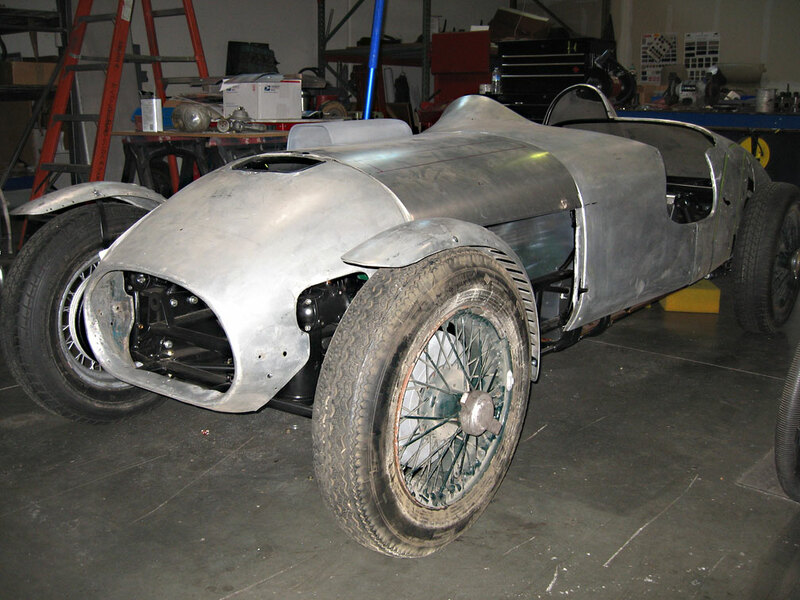 See also the collection’s Indy racers: Penskes and Gurney Eagle. 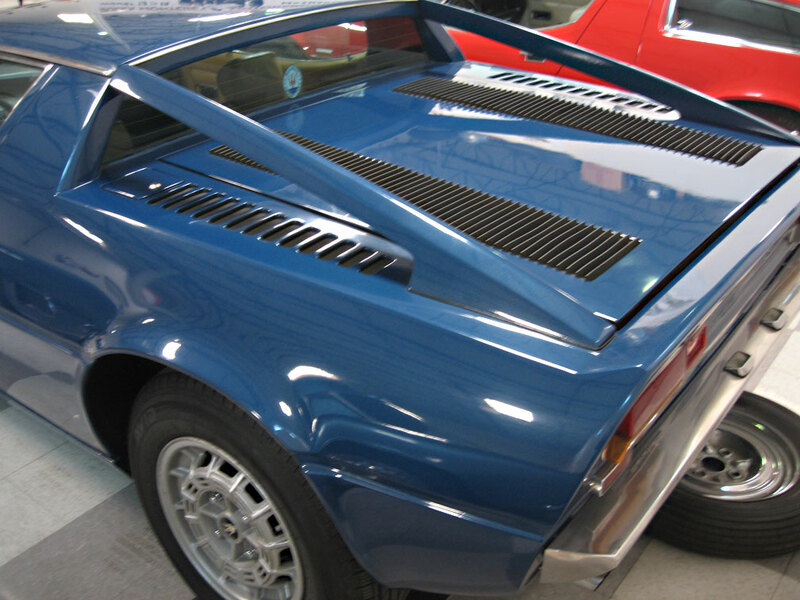 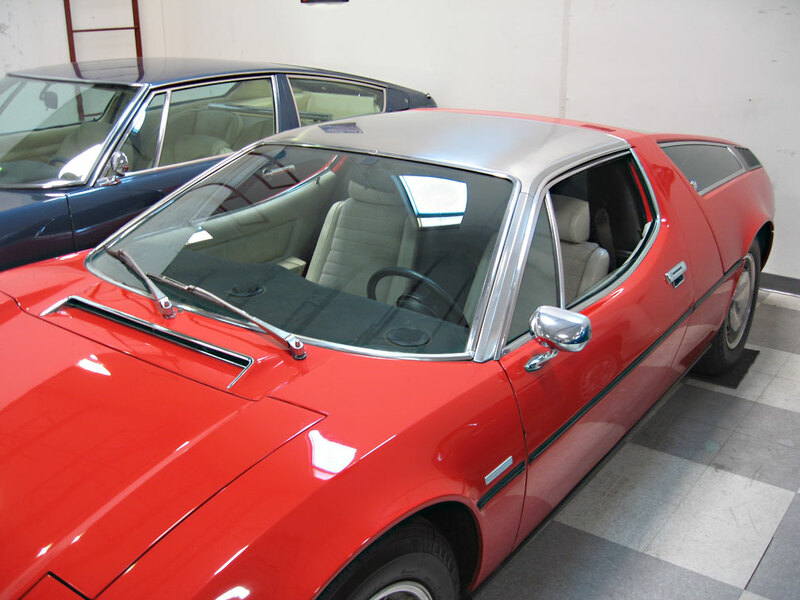 RIAM also has one of the most complete collections of production Maseratis in North America, including the rare Quattroporte prototype of Juan Carlos, the King of Spain. 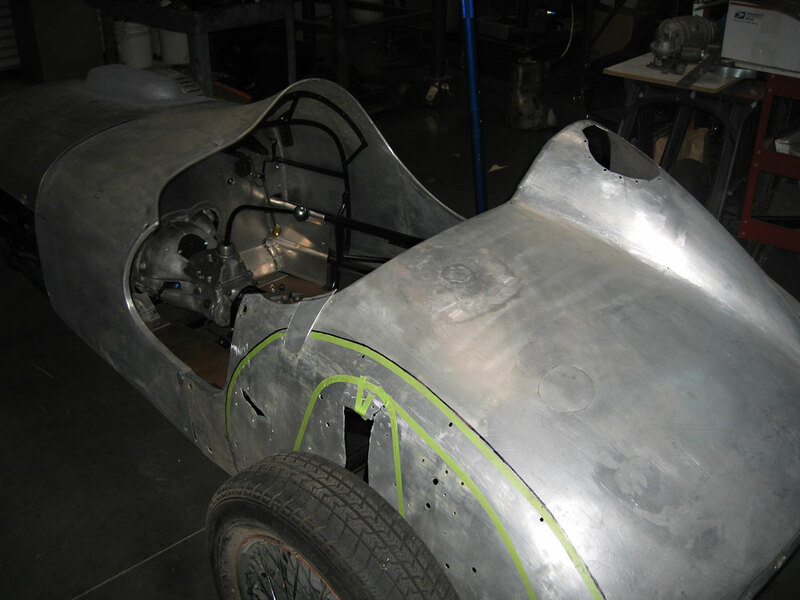 COLD HARD ART – an interview with Tom Patsis – Master Builder! 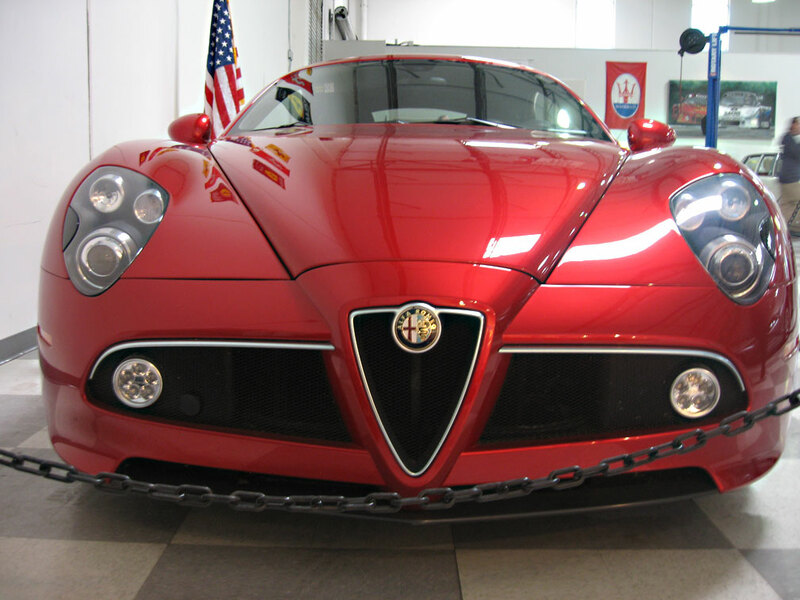 KERN CREATIONS – Another work of art by Jordan Kalinowski! 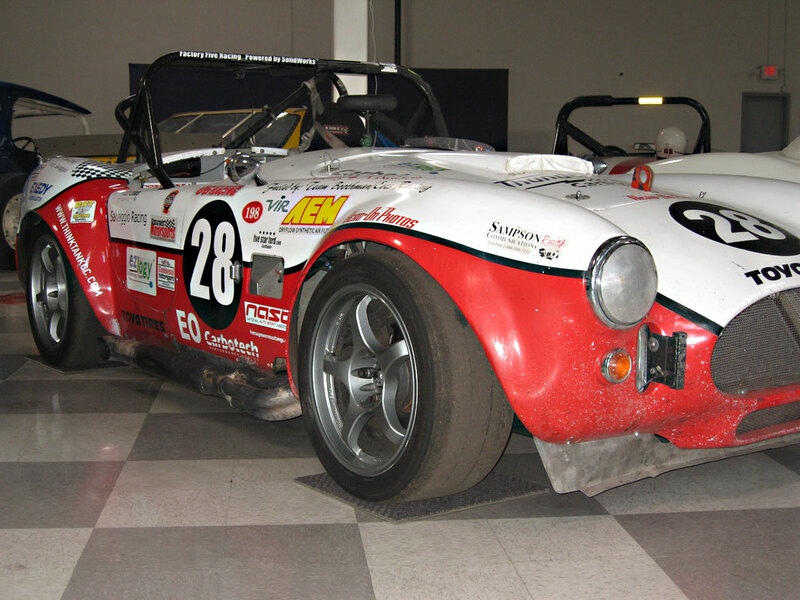 Tina Tbolt – Rally racer and passionate car enthusiast!